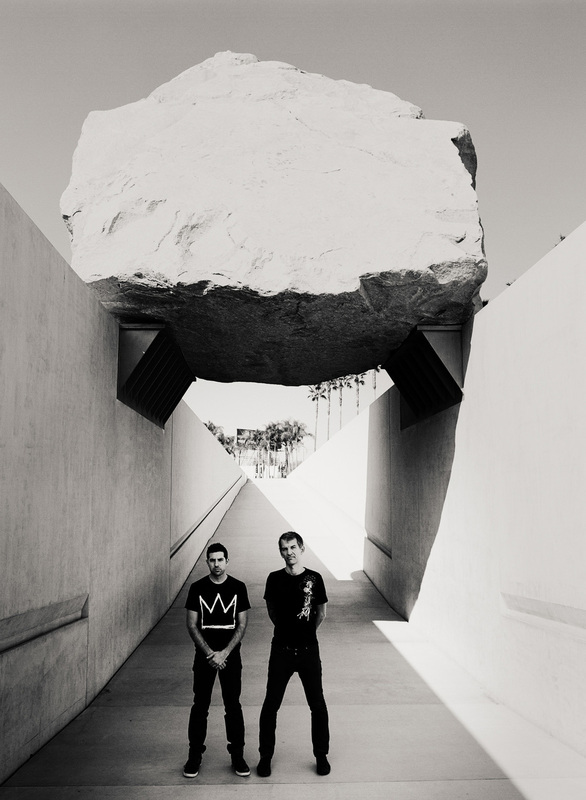 Nonesuch Records released the debut album from the electric duo of Brad Mehldau and Mark Guiliana, Mehliana: Taming the Dragon. The two have been performing for several years, including a brief US tour this fall, with Mehldau playing Fender Rhodes and synthesizers and Guiliana on drums and effects, as they are on the record. Mehliana comprises 12 original tunes—six written by the duo and six written by Mehldau—and was engineered and mixed by Greg Koller (Jon Brion, Kanye West). The vinyl edition of the album is due March 18. 05. Elegy for Amelia E.
"Mehliana: Taming the Dragon" direct from Nonesuch. Available as CD+MP3 and LP+MP3 (due 3/18). Brad was the guest on BBC Radio 3's "In Tune" featuring "Hungry Ghost" from the new Mehliana album. Also includes music from his albums "Highway Rider" and "Love Sublime" (with Renee Flemming). Tune in to BBC Radio 3's "Jazz on 3" to hear Brad and Mark Guiliana's recent Mehliana electric duo set at Barbican Centre for the EFG London Jazz Festival.